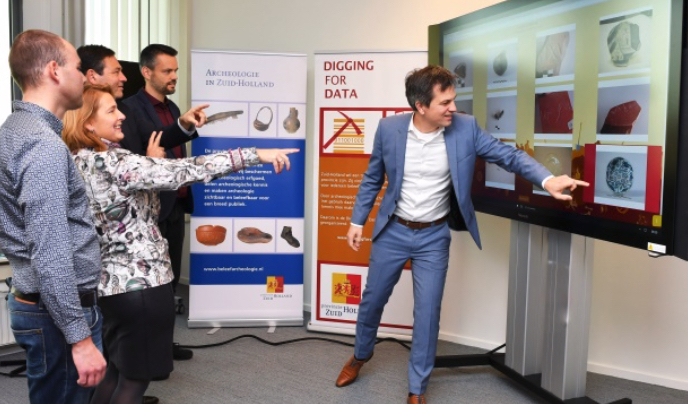 On Tuesday the 22nd of November the app ‘Archeologica’ was launched as a result of the app challenge Digging for Data which Open State Foundation organized for the province of South-Holland. The app is available for iOS, Android but also as a web-app. 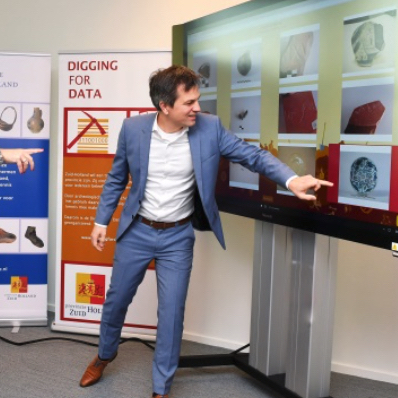 Archeologica makes archeology more accessible for a broader audience and gives the public the ability to enrich and expand data while playing a game. The app fits the goals of the province to make cultural heritage more accessible and to give a richer experience of the history of the province. The game can be played via https://archeologica.eaglescience.nl/.